Business letters usually have the same layout, salutations and ending, however, the content of the letters will differ. In this article, we will look at different types of business letters. Although business letters were traditionally sent via post or courier, internet has changed the way business letters are used for communication. Various standard types of letters are used and their focus is specific. Sales letters usually have a strong statement in the beginning to capture the interest of the reader. They give details of the benefits and also provide contact details, which will ensure that the reader acts upon. The purpose of the letter is getting the reader to act on details mentioned in the letter. 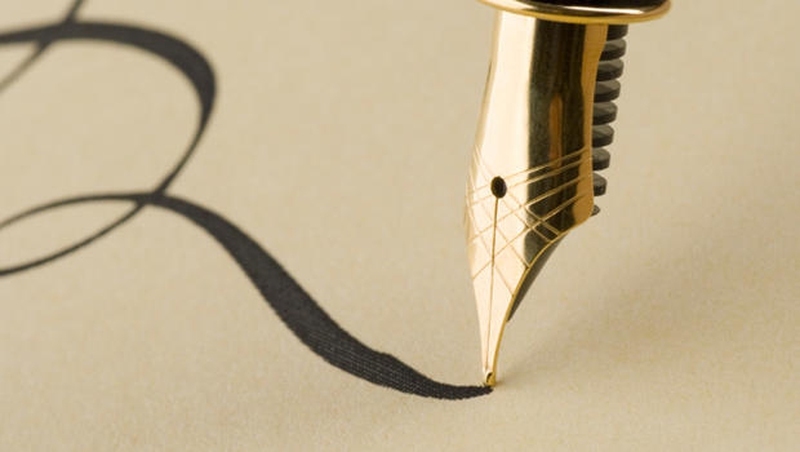 When orders for goods or services are placed to manufacturers, retailers, or wholesalers by consumers or other businesses, they write order letters. This letter has all the details of the products – name, model numbers, quantity and expected price. The payment of the delivery is also sometimes included along with the letter. To get your complaint be satisfied, the words and tone used in the letter become the deciding factor. It is important to be direct but tactful and using professional tone makes the company to take notice. These are usually sent in response to complaint letters and if it is in favor of the customer, the letter should include a forthright admission to that effect and extend a sincere apology. If not, the tone of the letter should be factual and make the customer know that you understand the complaint. Inquiry letters are meant just to do what its name suggest – get information from the recipient of the letter by asking question. The letter needs to be clear regarding the information required and should list down all the queries. The sender should provide his contact information so that the reader can respond easily. These types of letters are usually sent after there has been some initial communication. These letters are generally a combination of thank-you note and a sales letter. It could be the sales department thanking the customer, a businessman's follow-up action after a meeting, a job-seeker asking for the status of the application, etc. When someone is applying for a job, the prospective employers usually ask for letter of recommendation from previous employer or teachers. These types of letters describe the relationship with the job seeker and their opinion as well. As the name suggests, acknowledgement letters are to communicate the receipt of a prior communication or something else. The letter, however, does not confirm whether any action has been taken or not. When an employee is planning to leave the current job, the letter sent to the direct manager informing about the decision is called resignation letter. It gives notice and sometimes the reason for leaving is also mentioned. The application or cover letter is very important, as the employer will decide based on the contents of the letter whether you should be given a chance to appear for a personal interview. You can choose to send a cover letter with your resume or send in an application letter giving detailed description as to why you would be suitable candidate for the job. It is important to mention details of previous experience, skill sets and any other information which would be required for achieving your goal. Cover letters are brief and concise as compared to application letters. Cover letter should highlight the resume being sent along and should focus on the person who is going to receive the letter. In various business set-ups, lots of things need help from other parties or groups, namely – services, materials, assistance, etc. In this case a letter of request is sent to specify the exact requirements from the other party. When lot of information is required, bullet points can be used to make it easy to understand and refer as well. The list has to be very specific and it is always good to ask for a time frame to receive the reply or requested material. When someone’s work needs to be appreciated, an appreciation letter is written. Usually seniors write the letter to appreciate the work done by juniors. An organization can also send an appreciation letter to other organization or clients for the work done or for doing good business with them. Among all types of letters, apology letters are a humble way for asking forgiveness for your mistake and also stating how you plan to rectify the same. Usually, the apology letter is written to someone towards whom the wrongdoing has been done. This letter should have a soft and sincere tone, and should be written soon after the error has happened. This will ensure that you save and maintain the relationship with the person at a personal and professional level. An apology letter written long after the mistake has been done will not have much credibility.